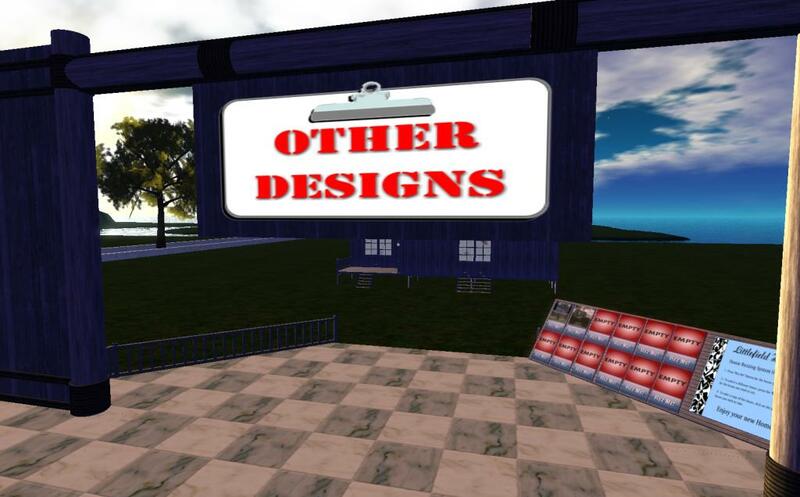 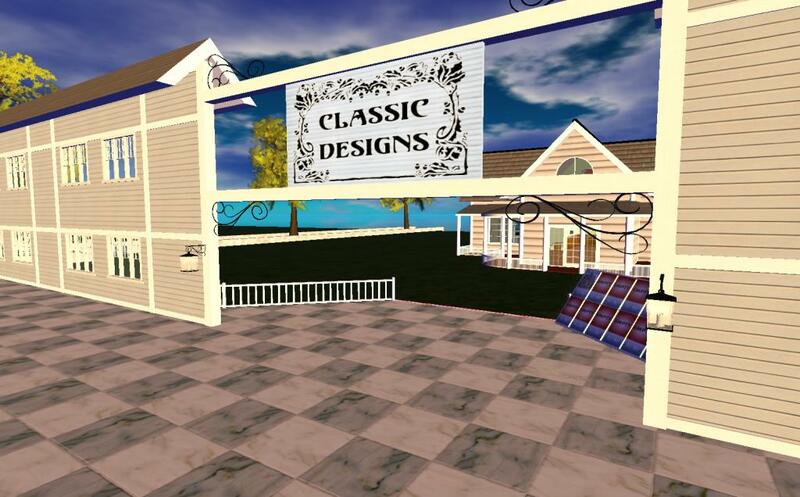 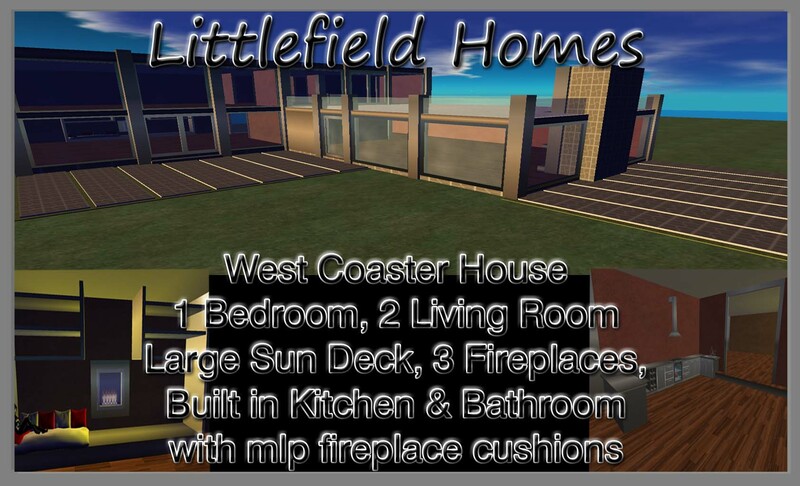 Our newly created sim Littlefield Homes, to the north of Littlefield, search Littlefield Homes on the OSgrid map. 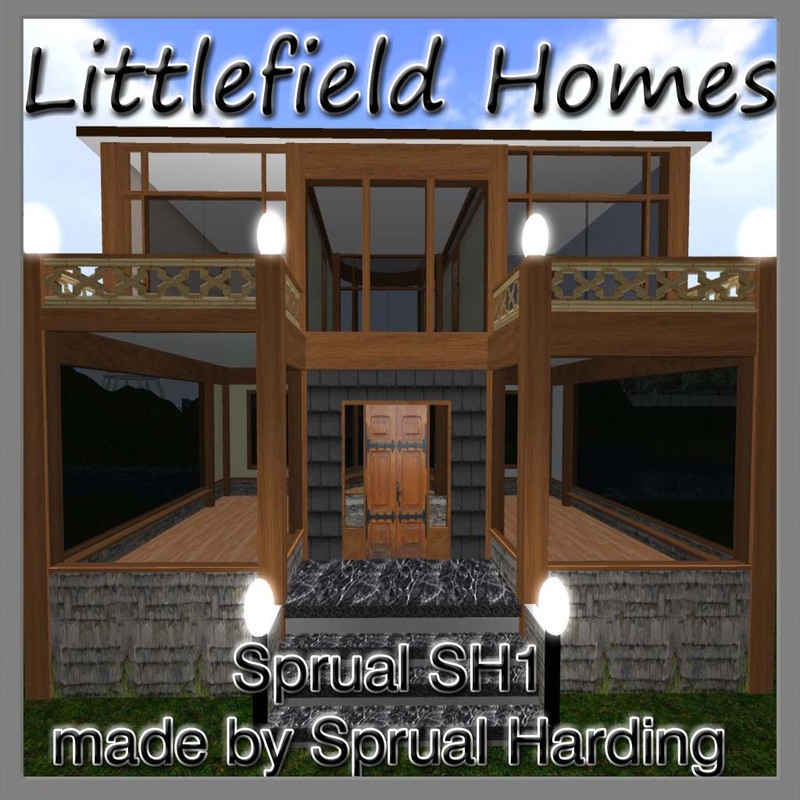 We have created a sim purely decdicated to houses, we have some very good builders in our Littlefield community and they are contributing their house builds to this sim, myself included, I never built houses in SL but here I am more free to create the things I never would have in SL and I must say I am enjoying it. 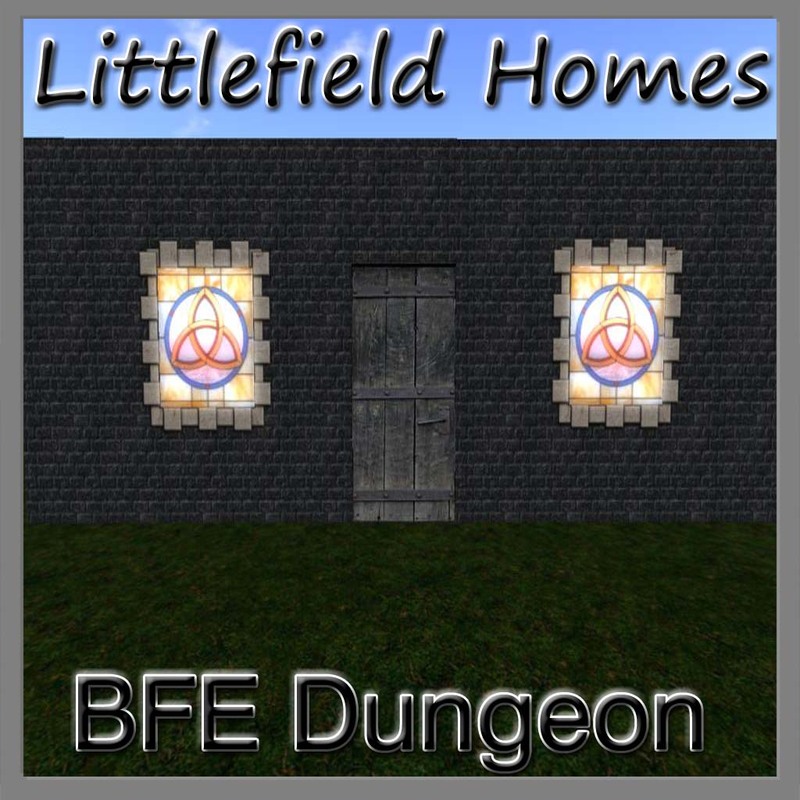 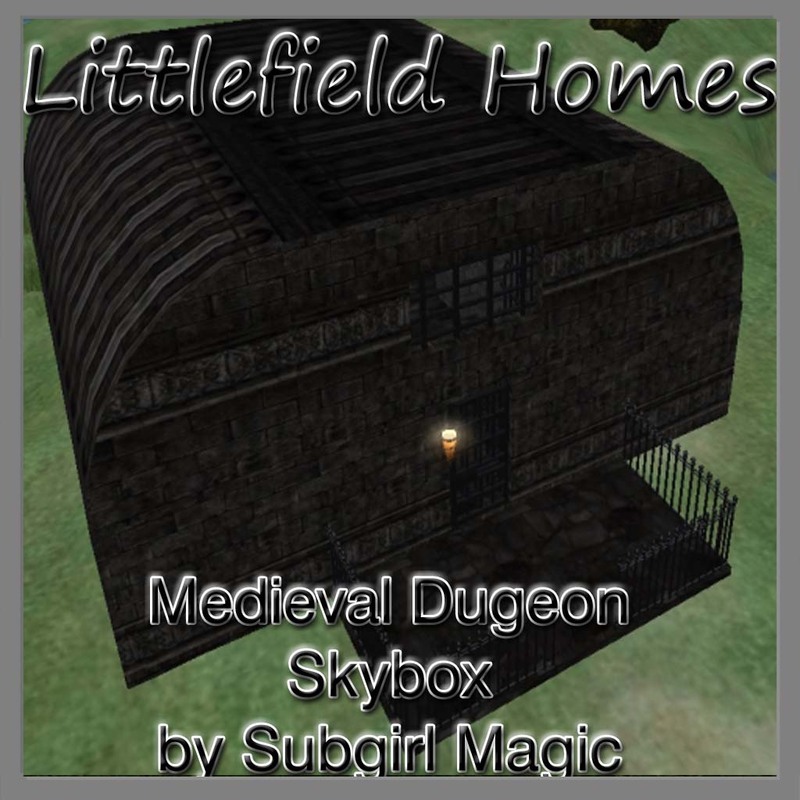 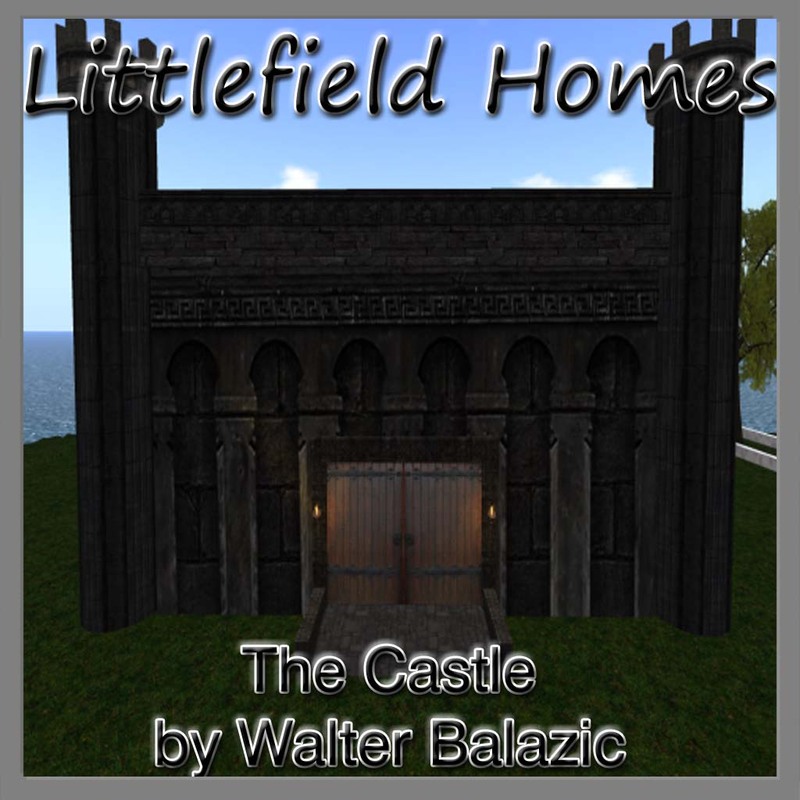 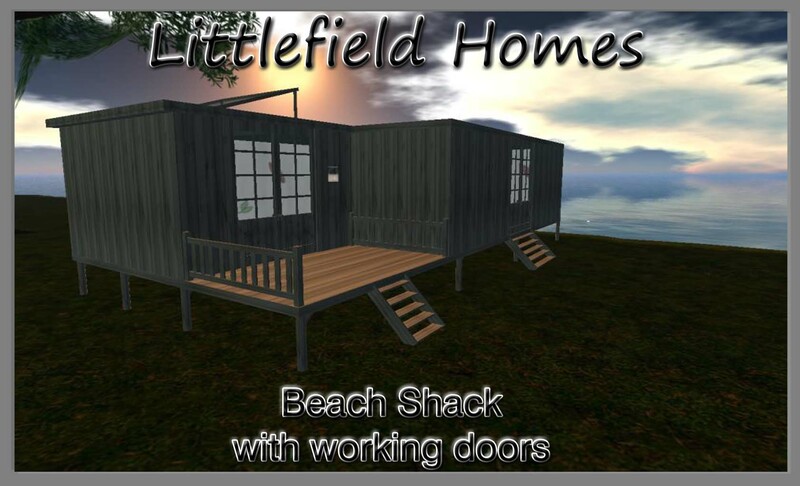 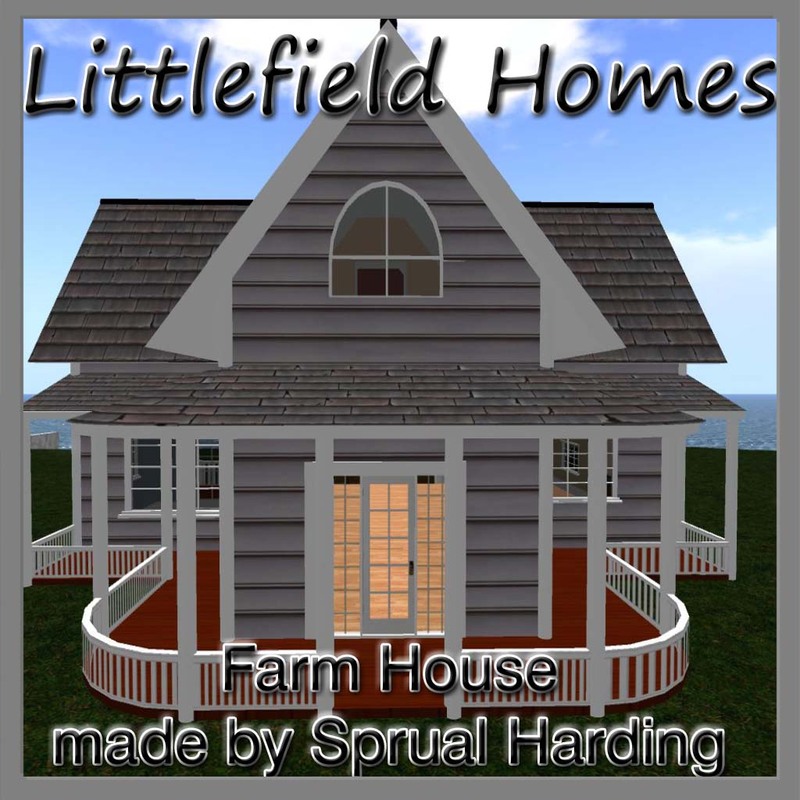 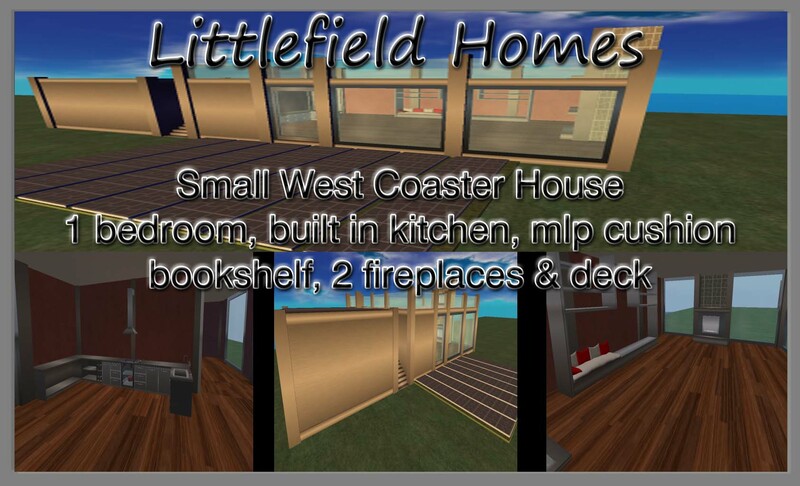 I have made some houses which you will find at Littlefield Homes. 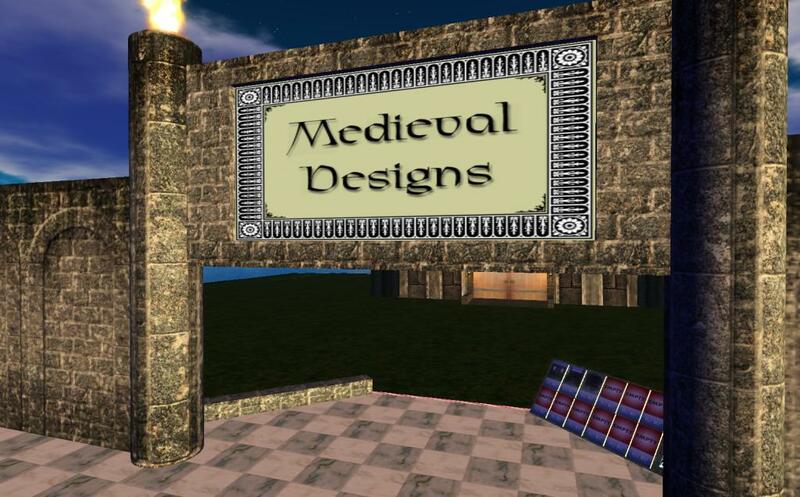 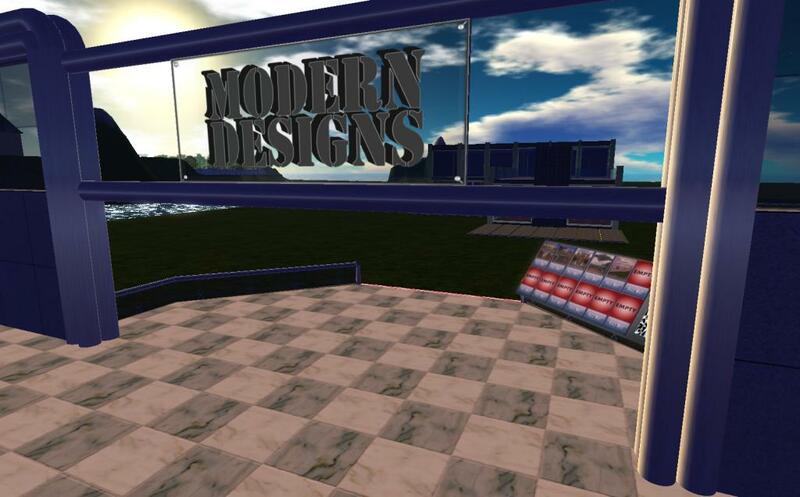 The sim is divided into 4 sections, Modern Designs, Classic Designs, Medieval Designs & Other Designs. 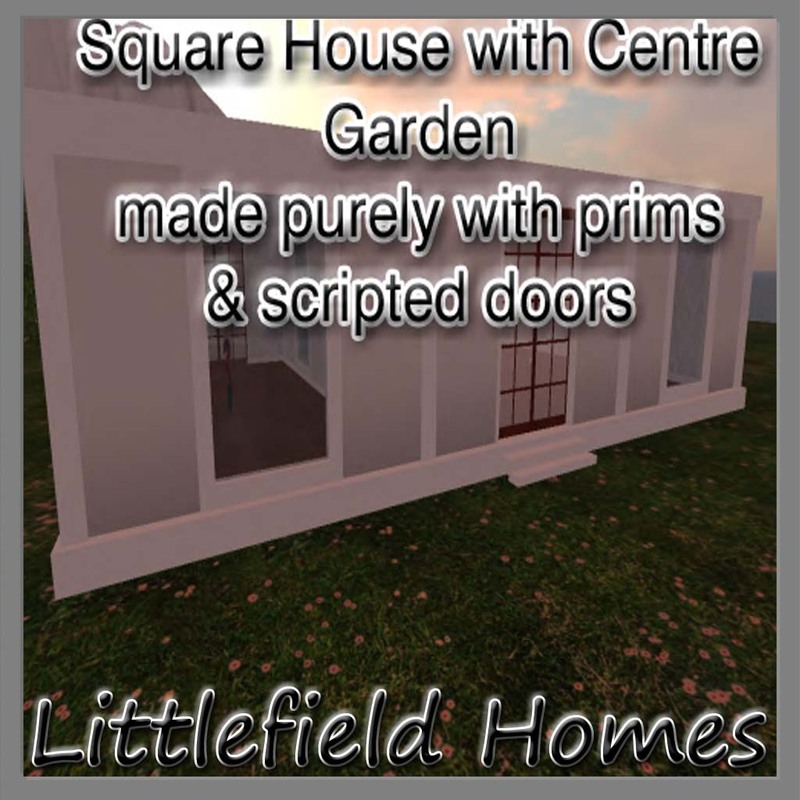 In each sections the wonderful Dirk Mathers has created a vendor rez system so you can choose a house and rez it, then touch the picture for your free copy of the house, you will then receive a box which contains the house rezzer so that you can rez it out and position it on your land. 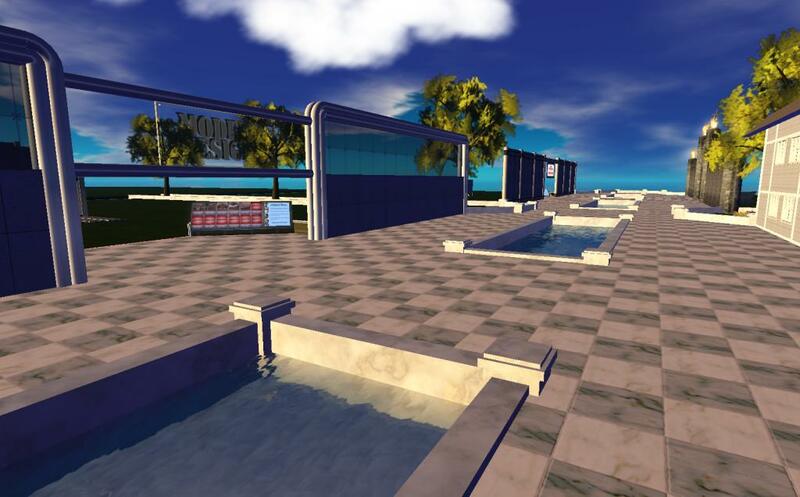 The system has been tested many times and it works very very well and very simple to use. 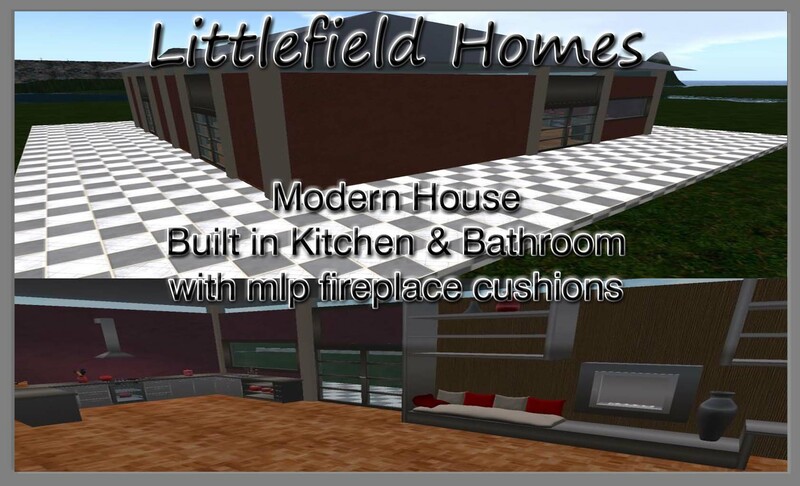 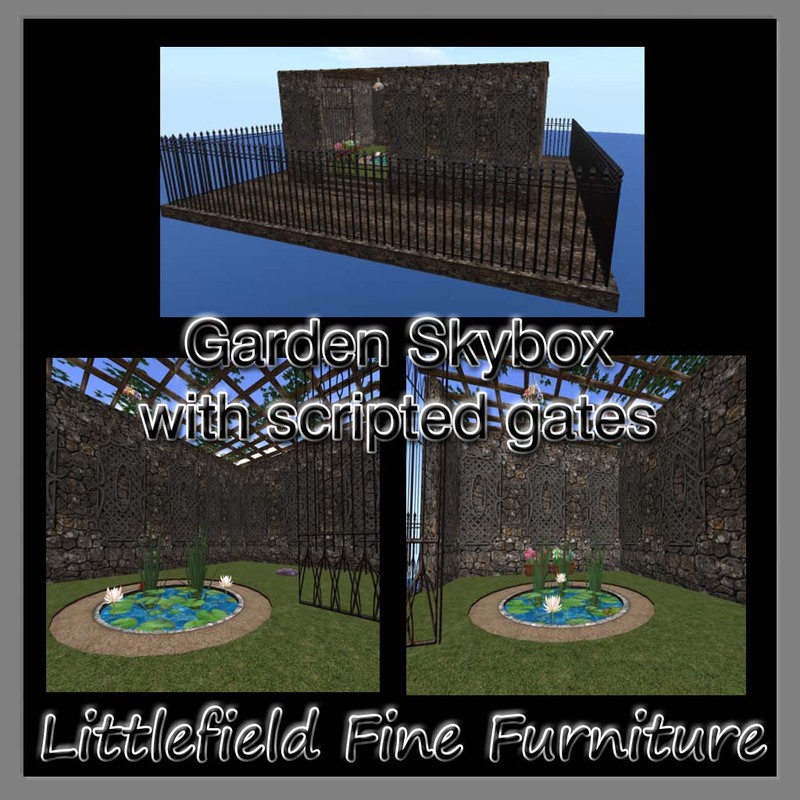 We at Littlefield do hope you enjoy our new sim and the creations you will find there. 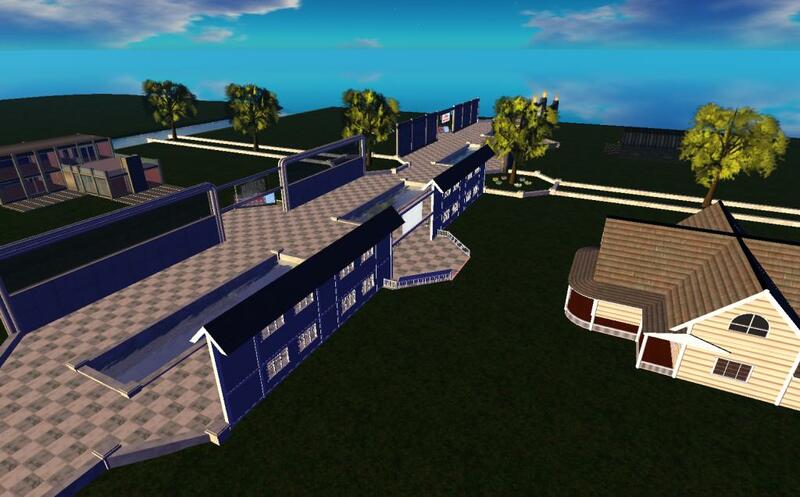 Thank you to all that contributed to it to get it up and running.